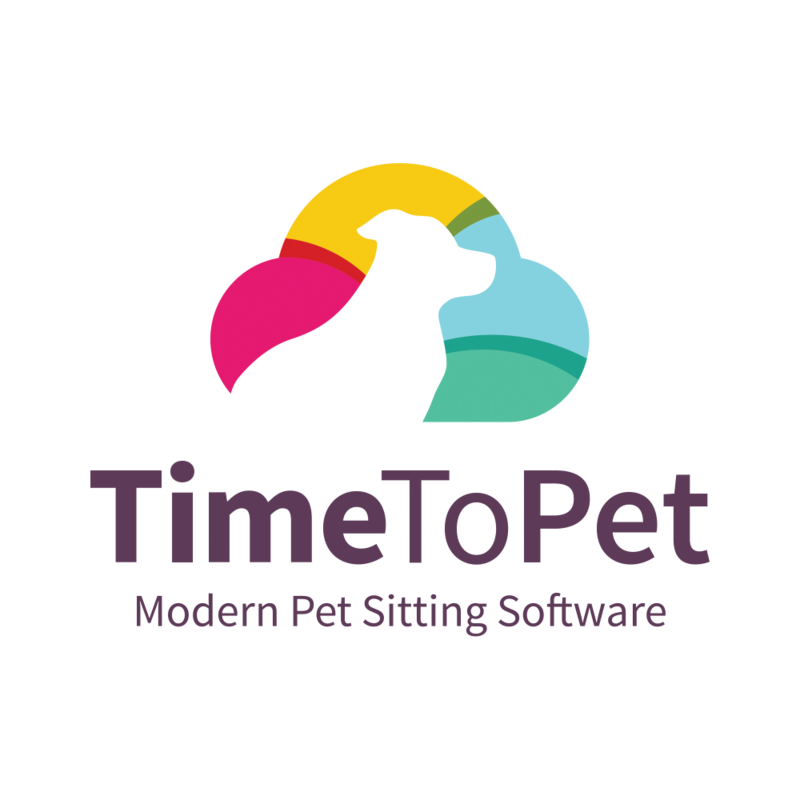 Frequency Based Discounts is one our more recent updates to Time To Pet. As with all of our best features - this was created after considerable customer feedback. In a nutshell - Frequency Discounts allow you to offer customers automated discounts if they book a certain number of visits per day, per week or per month. Time To Pet will automatically adjust the invoice if a client hits the frequency number. To explain this feature - let’s walk through two different scenarios. It’s very common for customers to offer a “Daily Rate” if their client books three or more pet sits per day. For example - let’s say your standard Pet Sitting service costs $25.00 per visit but if client books three visits per day - the daily rate is only $60.00 ($20.00 per visit). Frequency Discounts is the perfect way to automate this. You can first navigate to the Edit Service screen in the Services section. After editing your service, look for the Frequency Discounts tab. Now set the Frequency Period to Daily and set your 1st Level Frequency Discount. Just remember that this is the “per visit” rate so setting this to $20.00 will be a “Daily Rate” of $60.00. Another common use of the Frequency Discount tool is a weekly discount. Let’s say you want to reward your regulars by offering them special pricing. If they book 6 or more walks per week, the rate is $22.50 per walk and if they book 11 or more, the rate is $20.00 per walk. You can set this up by navigating back to the Frequency Discount tab for the service you want to offer special pricing on. Just set the Frequency Period to Weekly and set your 1st Level to 6 or more visits per week and set the rate to $22.50. You can also set a “2nd Level” as well. This allows you to add deeper discounts when a client books more visits. Just set this to 11 or more and set the rate to $20.00. Your clients will now automatically get special pricing when they book the correct number of visits! To learn more about Frequency Discounts - check out our help article breaking this feature down in more details. Have a great weekend!